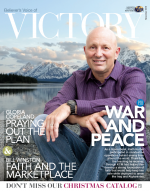 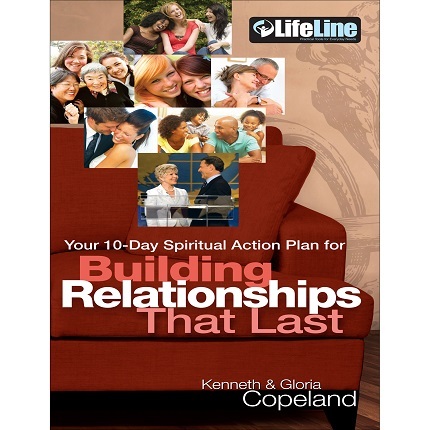 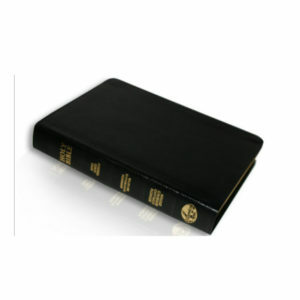 View basket “Family Promises – Bk” has been added to your basket. 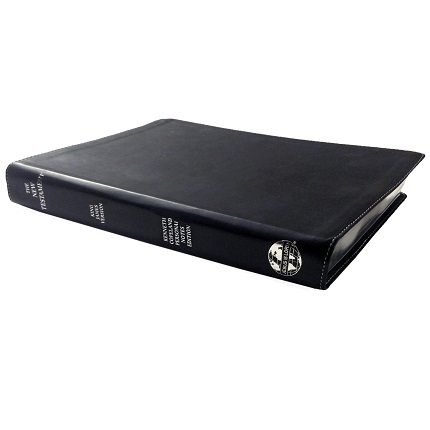 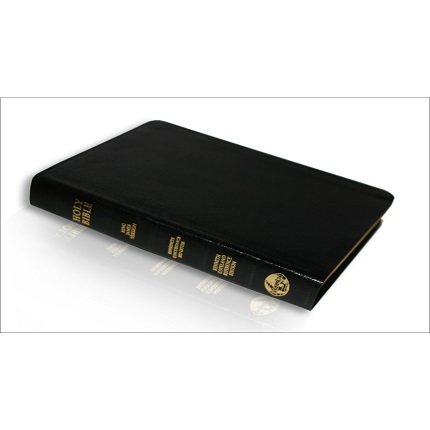 King James Version leather bound study Bible containing 160 pages of Kenneth Copeland’s notes and outlines. 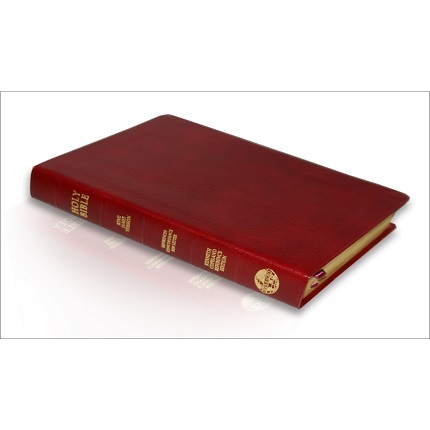 King James Version leather bound study Bible containing 160 pages of Kenneth Copeland’s notes and outlines, complete concordance, centre column reference and more.